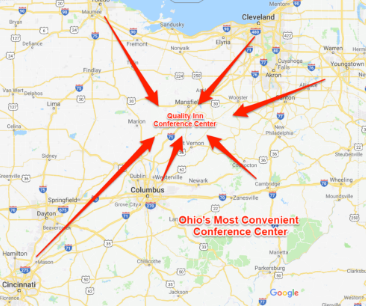 The Quality Inn & Suites Conference Center of Bellville is conveniently located midway between Columbus and Cleveland on I-71 at exit 165. It serves the Mansfield and Bellville, Ohio areas. 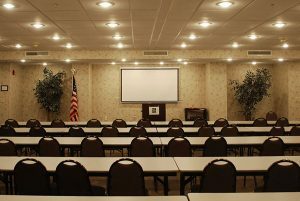 We offer 5 meeting rooms with the largest holding up to 175 people (theater style). For banquets or wedding events the maximum capacity is 120. Full catering and snack menu. Audio / Video rental and linen rental. 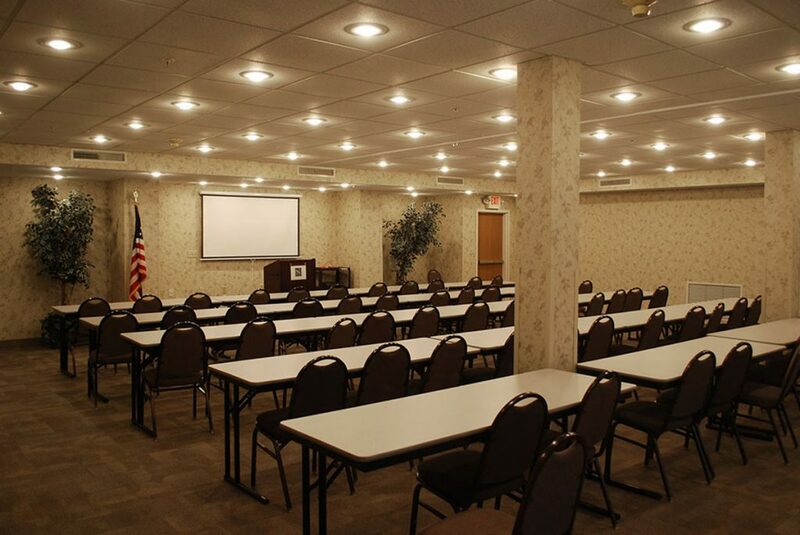 Free High Speed Internet service throughout hotel, including meeting rooms. Golf - Deer Ridge Championship Golf Course. Adjacent to Hotel. Canoeing / Hiking at Mohican State Forest. Bike rental for 20 mile bike path adjacent to hotel. A local company 4 miles away offers bike rental. Historic Tour through the Mansfield Reformatory. (Filming location for Shawshank Redemption). Several Local Wineries and Microbrew Pubs. Additional tours and entertainment venues are available. Please ask our staff.